Spy shots of the Maruti Suzuki Baleno with a hybrid badge have emerged online. As India moves more towards electrification and hybridization of vehicles, major auto manufacturers will begin to introduce electric of hybrid versions of their already existing models. 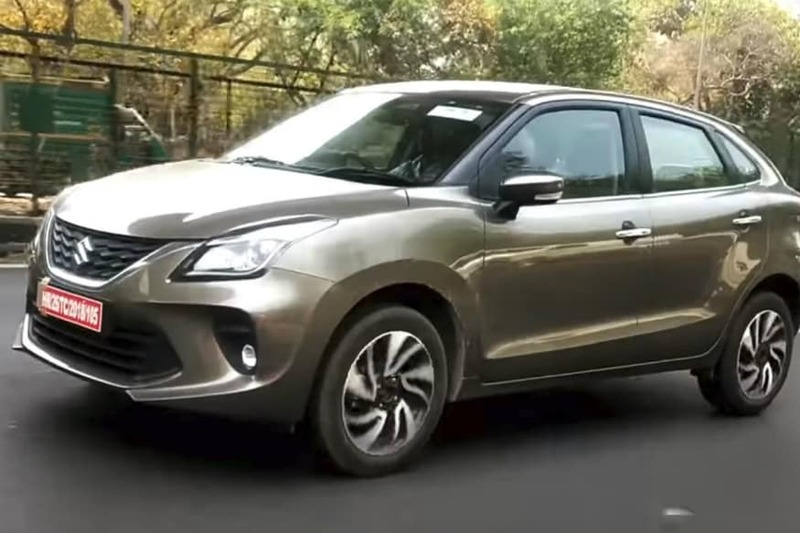 Although Maruti Suzuki had recently facelifted the Baleno premium hatchback, it looks like the company plans to take it a step further by bringing a hybrid version of the Baleno as well. The images show a hybrid badge at the back of the Baleno, much like the ones seen on the Ciaz and Ertiga. 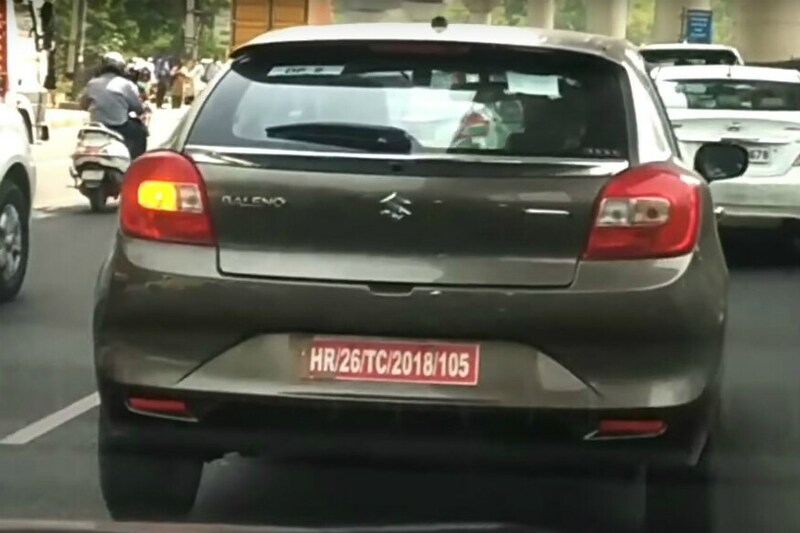 This could very well be a case wherein Maruti Suzuki India is testing out a mild-hybrid version of the Baleno hatchback, similar to the Ciaz and Ertiga petrol versions. 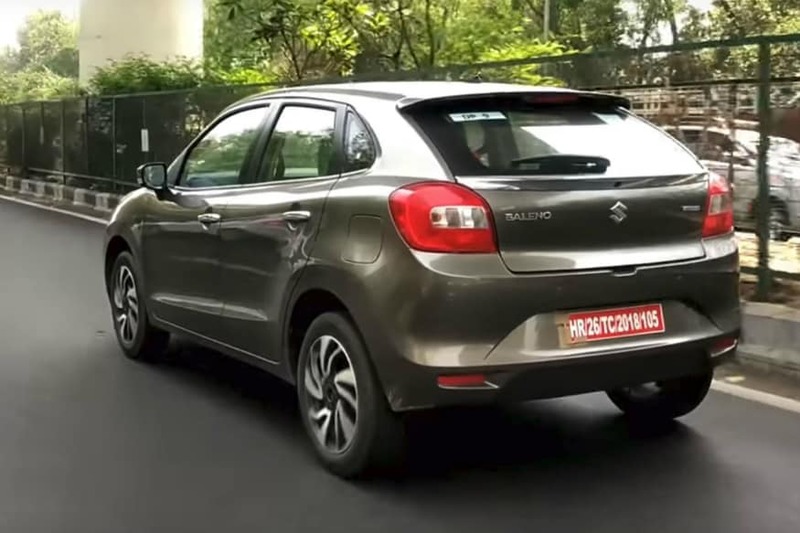 Maruti Suzuki India had launched the facelifted Baleno at the beginning of the year for a starting price of Rs 5.45 lakh (ex-showroom, Delhi). The facelifted Baleno features a new front fascia with a wider stance. 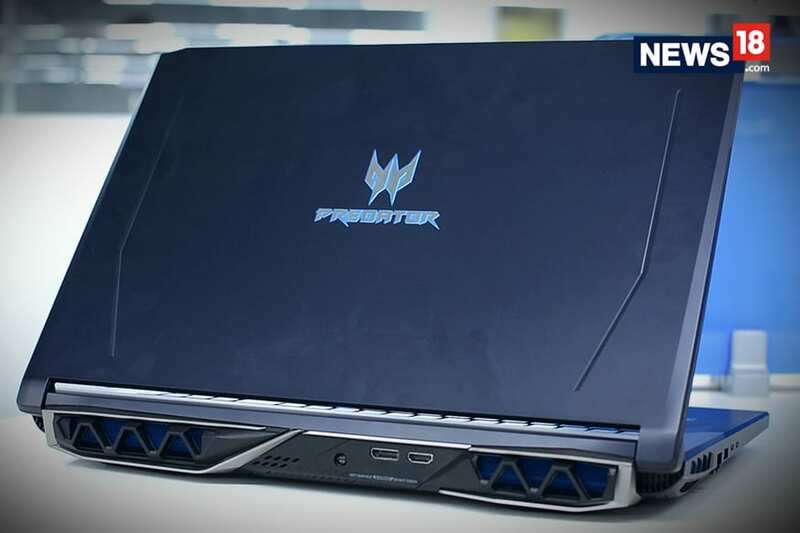 It also gets a new grille with 3D detailing. Furthermore, on the outside, the new Baleno gets precision cut smoked two-tone 16-inch alloy wheels along with a wider sculpted detailing of the fog lamp garnish and LED projector headlamps with DRL. Coming to the inside, the new Baleno cockpit gets a refreshed interior ornamentation along with new seat fabric for the seats with black & navy blue dual-tone interiors. Also, the new Baleno comes with next generation ‘Smartplay Studio’ connected infotainment system, which has also been seen on the recently launched Maruti Suzuki Wagon R. According to MSI, with 14% growth in the first half of 2018-19, Baleno is among the top selling cars in India. It also holds over 26% of market share in the A2+ segment. Maruti Suzuki India (MSI) had also recently launched an updated version of its multi-purpose vehicle Eeco with various safety features like reverse parking assist and co-driver seat belt reminder as standard fitment. As a result of addition of various safety features, the price of the model will go up in the range of Rs 400 and Rs 23,000, across variants.